Thrash metallers Warfaith unveil their new EP, “Pint of Pils”! Bad Luck. are back with their EP, “Drug Phase”! 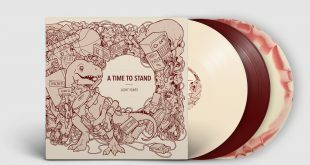 Disconnect Disconnect Records are proud to welcome A Time To Stand! 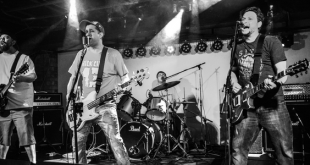 Get to know the punks The Moröns in our new interview! 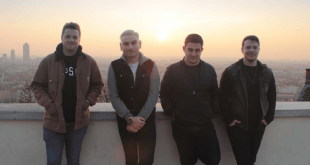 The French rockers Earthstate reveal their debut self-titled album! 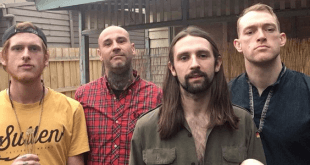 Blind Man Death Stare reveal their album, “Comin’ In Hot”! 51 PEG are pleased to announce the release of their album “A\VOID”! 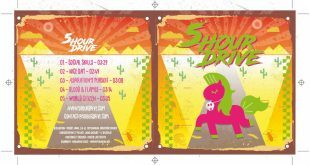 5-Hour Drive are proud to unveil their debut self-titled EP! 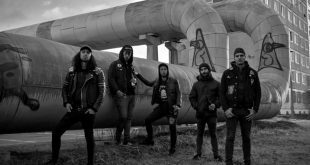 Metallers Anochecer talk about their latest EP release, “Dicotomía”! 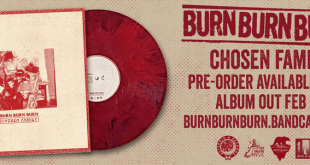 Punks Burn Burn Burn reveal their new album, “Chosen Family”! 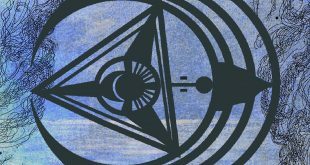 Soldiers of Solace are currently working on their second album!